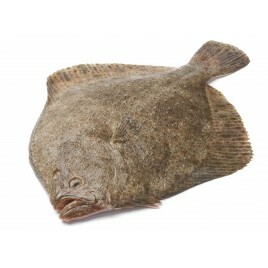 Turbot is a rare fish yet very sought after by gourmets who particularly appreciate the firm but fine white flesh. 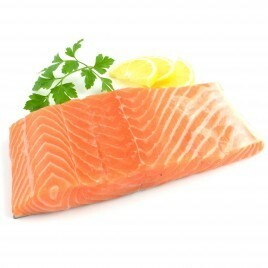 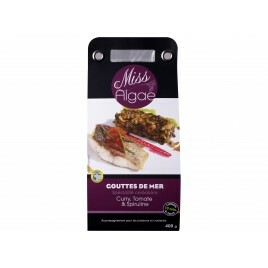 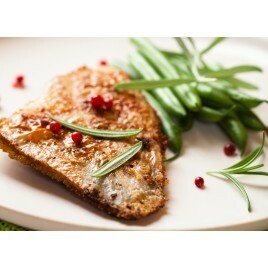 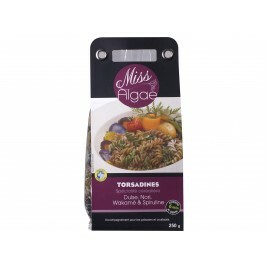 Rich in protein and vitamins but also low in fat, this lean fish is ideal for replacing meat in a balanced diet. 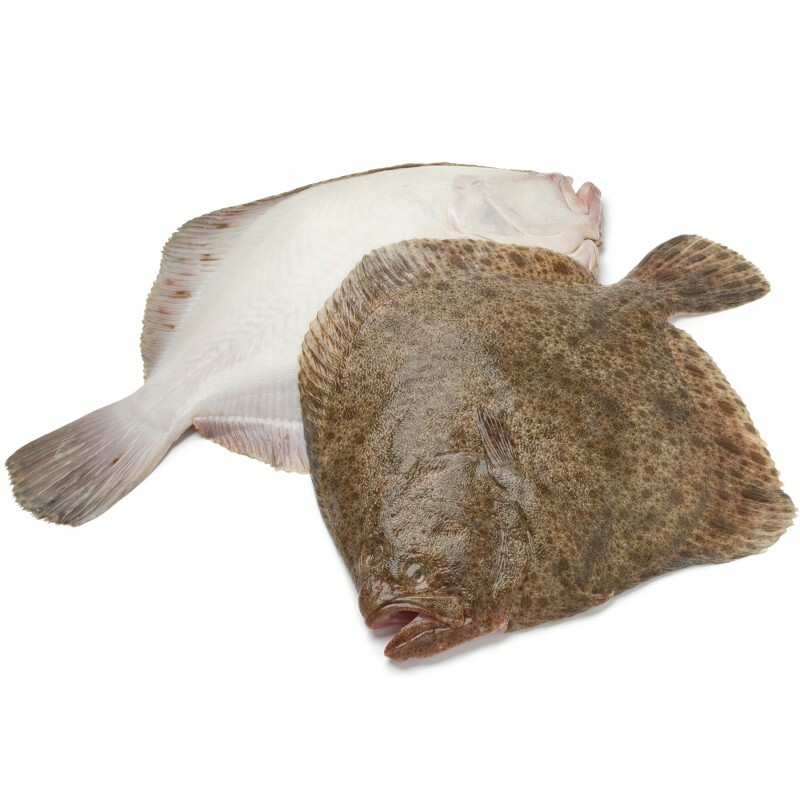 Poached, grilled or braised, many recipes are possible with the turbot. 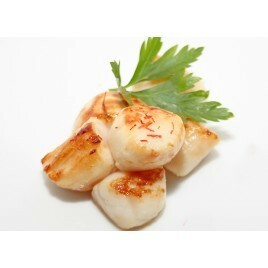 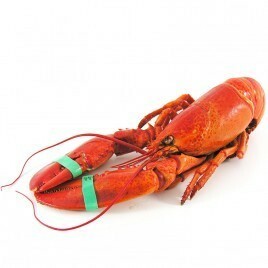 It is particularly good when served with mushrooms, especially truffles but also seafood such as lobster or crayfish. Turbot fillets are ideal for making paupiettes.